Need to know more facts about Venice? Read on! Because I will show you some facts about Venice Italy. Why? Because without knowing these facts you don't know enough! And I like to tell you more about Venice, the backgrounds and so on... Every vacation or city trip has to be tasty and well prepared. And I'm helping you. 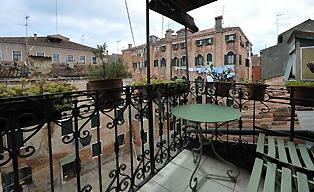 It is my passion to tell you more about Venice Information. 1. Do all citizen in Venice have a boat? This assumption is what you think if you watch the water traffic closely. 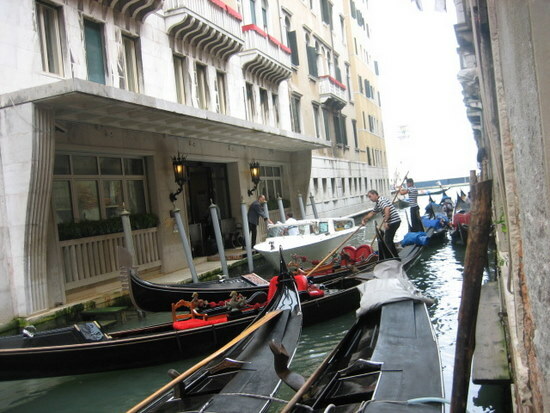 Many Venice residents need a boat to work. One in Two families possesses a pleasure boat. 4. How deep is the Venice lagoon? At its maximum between 15 m (49 ft) and 20 m (65 ft). 6. Is water safe for swimming? Yes. The upper Adriatic emerges typically with a clean slate. Next to natures clean up there are periodic controls for bacterial. Read more about sewers and wastewater in Venice. 8. Is the water drinkable from the drinking fountains? Yes. It's the same as tap water and subject to constant testing. Until 1884 Venice Italy depended on rainwater collected beneath squares, which they used for bathing and cooking. 10. How many people live in Venice Italy? Around 55.000. Mostly senior citizen. Young couples prefer to move the mainland with the convenience of a car, not to mention lower house prices, cheaper shopping, and fewer tourist. Every year almost a 1.000 Venetian leave the city to live in another place. ...Is Venice asking a fee to enter...? Locals say the millions of tourists are mostly one-day trippers. They don't use local restaurants but bring their beverage. By this way the city of Venice is struggling to finance its beautiful city, to restore and to maintain. Others are against this extra tourist tax. They are afraid Venice will turn into a theme park. Here you can read about this tourist tax in Venice. By all means, the city has to deal with big problems. The old town is slowly sinking while the sea level rises. In the next upcoming years, Venice has to continue its struggle against water. How will they finance this....? 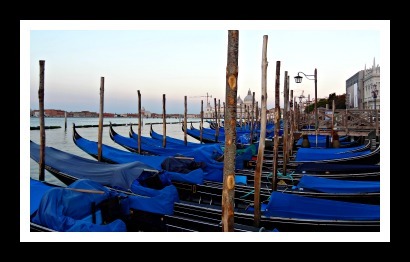 Please click on the links to explore my site more and get even more information about the different topics and facts about Venice.